← GoShiggyGo Photography LAX Sign Project with YoungTri! 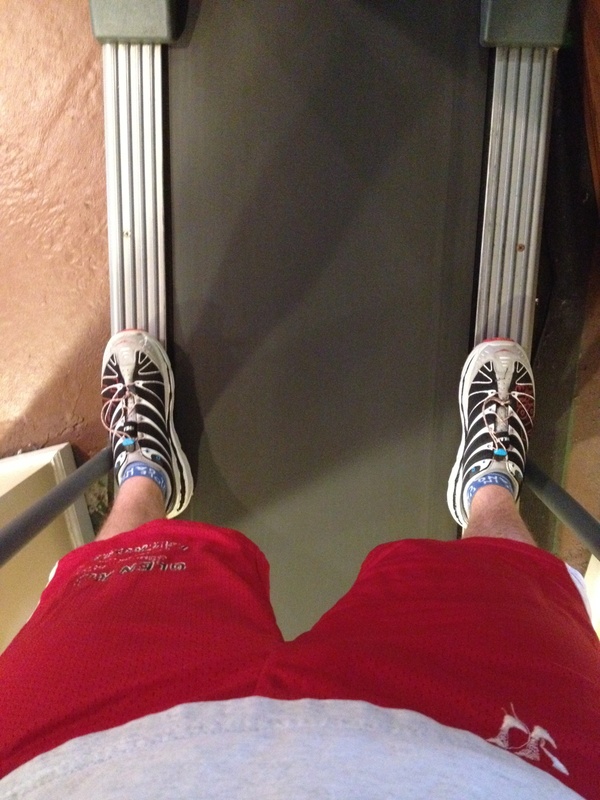 Thud thud thud zzzzzzzzzz That all too familiar treadmill water break turned into a, well, longer break. Standing on the sides of the treadmill is a pretty common thing, especially if you’re pushing yourself a little too hard. It’s not like stopping to walk outside or walking your bike outside because with those, you account for the break. With that step back onto the moving ground, you’ve lied to yourself. Or at least I do. The treadmill might say I ran 6.2 miles in an hour but it really should say ran 6.07 and hung out for .13 miles. This brings up a difficult dilemma: should I pause the treadmill during my breaks and have to wait for it to start up or should or watch the treadmill run underneath me and feel like I’m cheating myself? Both are far from ideal. Waiting for the treadmill to reach it’s full speed again, even though it may only take a few seconds, can seem like a lifetime when you have your music pumping and you are ready to go. Personally, I’m a side-rider. When I need a break, I take it. My stats may be a little off, but hey, no one is perfect. Are you a side stander or a pauser? …And don’t say neither. Even the best of triathletes tires out once in awhile. You are not cheating yourself if you are aware of the distance you actually ran and not the distance the treadmill says. I usually don’t stop though, unless something hurts.